Purchase to earn 25 Points! 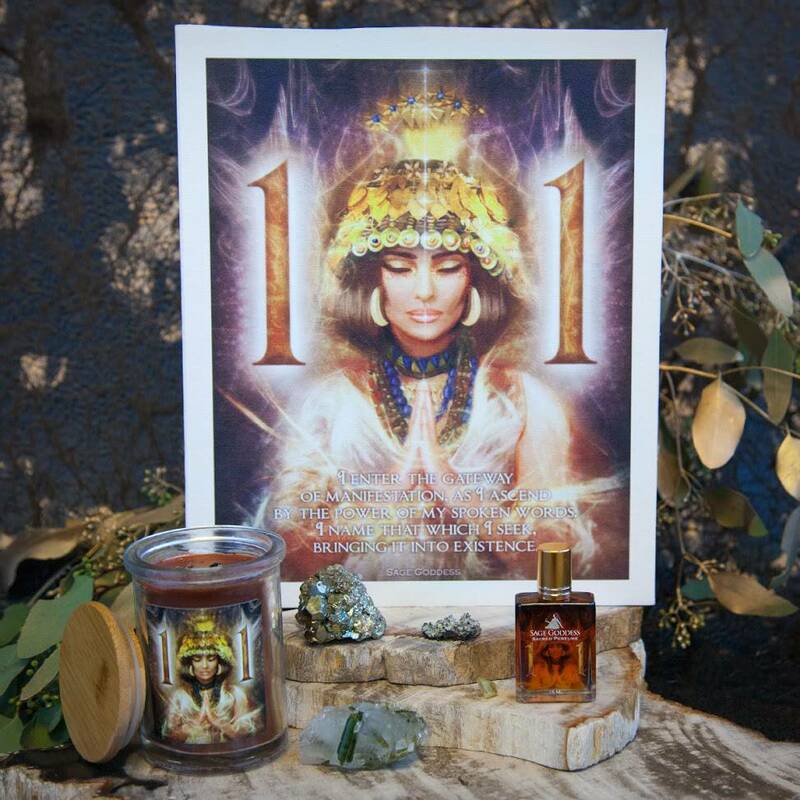 My Nurture Beeswax Intention Candles hold powerful Divine Feminine magic. They hold abundant love and compassionate care and their light will surround you in a warm and radiant embrace. Light yours to remind you of your capacity to love and to be loved. Enjoy these handcrafted beauties, from my heart to yours – and give one to someone special on Mother’s Day, as an offering of beauty and affection. My hand-rolled Nurture Beeswax Intention Candles are infused with my Demeter Perfume, a fragrance that captures the generous love of the goddess who searched the world for her beloved daughter, Persephone. 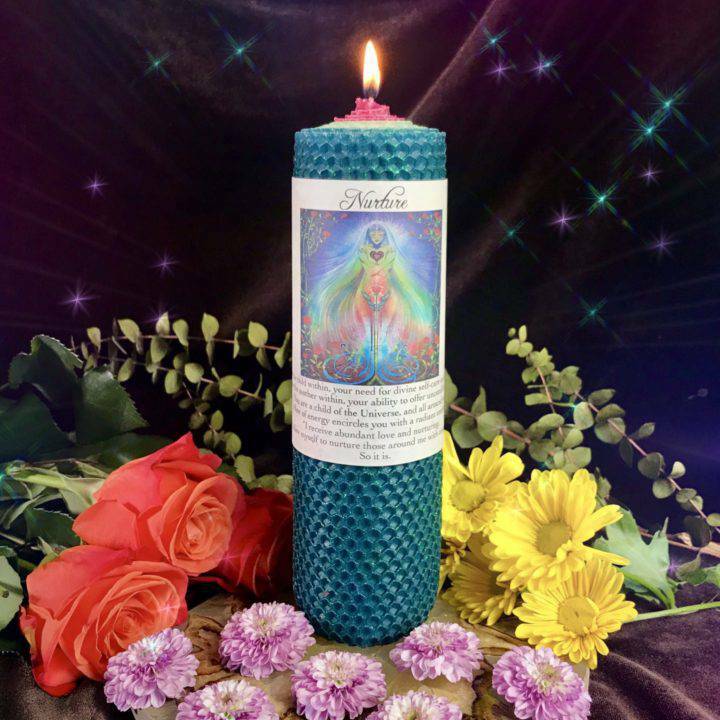 Demeter truly embodied the human bond between mother and child, and this candle’s light will remind you of your own source of nurturing love. 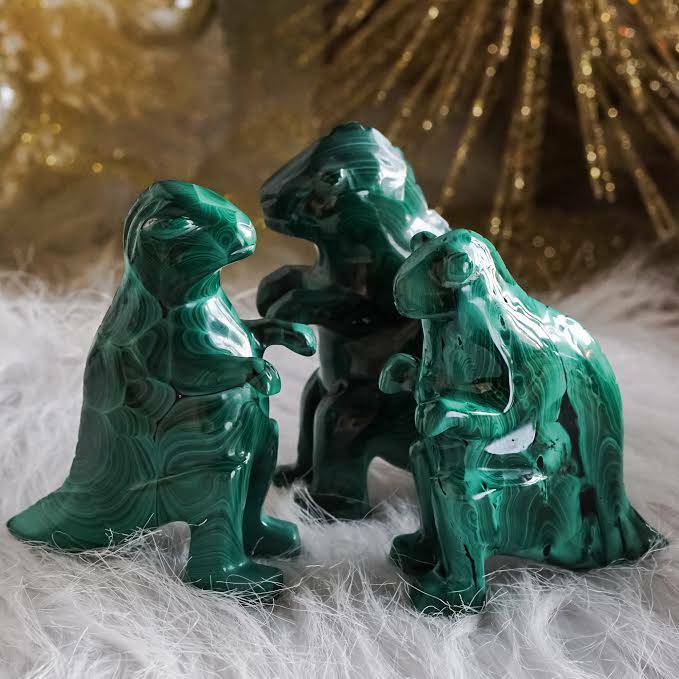 As your candle burns and its wax melts, you’ll find a unakite jasper stone nestled within its beeswax sheets. Unakite jasper is a gemstone of the heart, one that helps you to heal and love yourself fully. 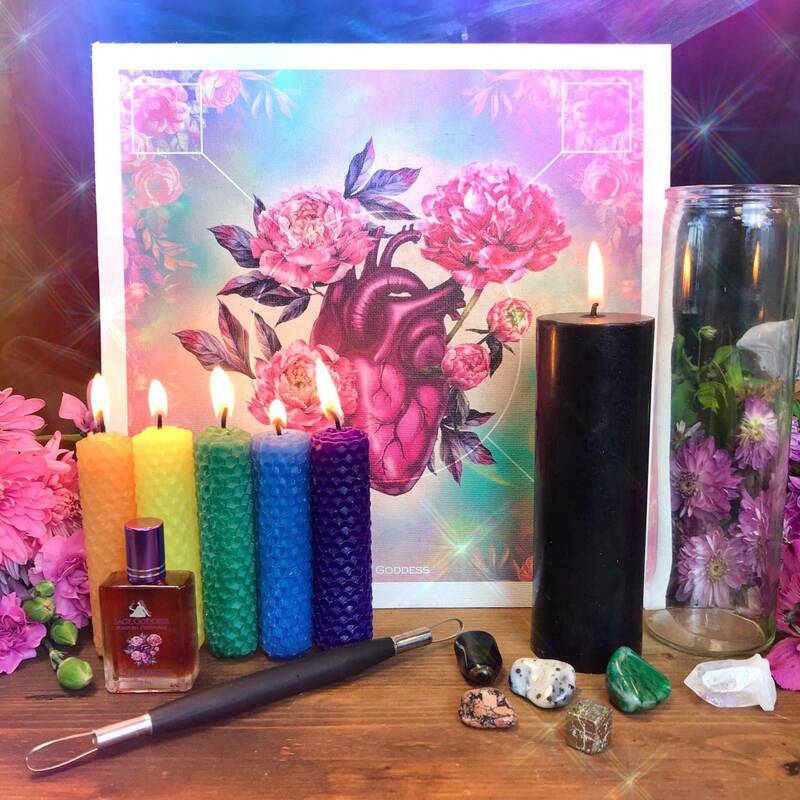 These candles were created with love and they embody the all-important lesson: Love begins inside, with a process of transformation and self-acceptance that nurtures our own spirits. May these candles be your sacred reminder, both to love and share compassion with others and to remain open to receiving abundant, nurturing love. This listing is for (1) Nurture Beeswax Intention Candle (about 8″). Yours will arrive lovingly parceled, ready for your enjoyment.